Just Between Friends is families helping other families – and the Expo team members are HUGE fans of the eco-friendly nature of this event. 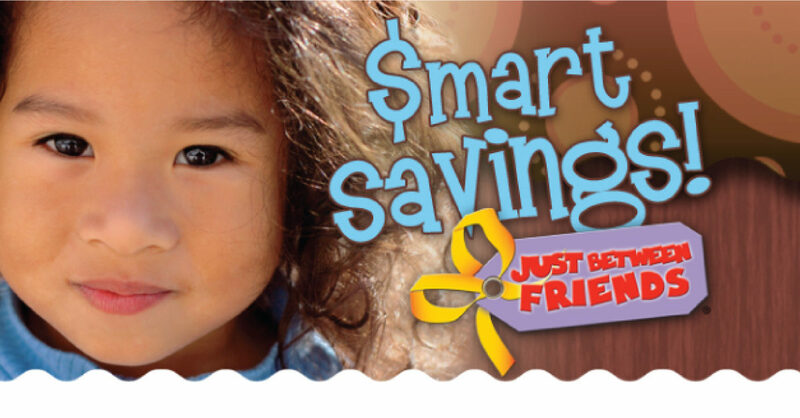 The Just Between Friends event recycles items that kids no longer need and re-sells the clothing, toys, furniture, and equipment that kids have outgrown. 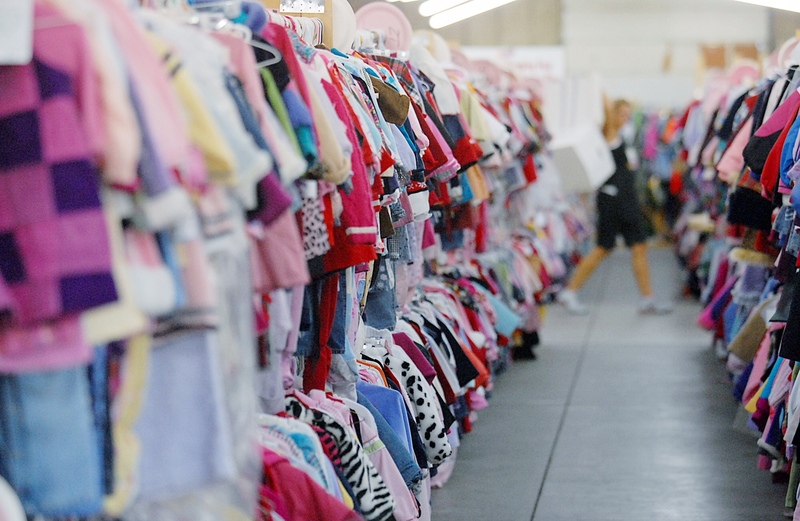 This means huge savings for families who love bargains! 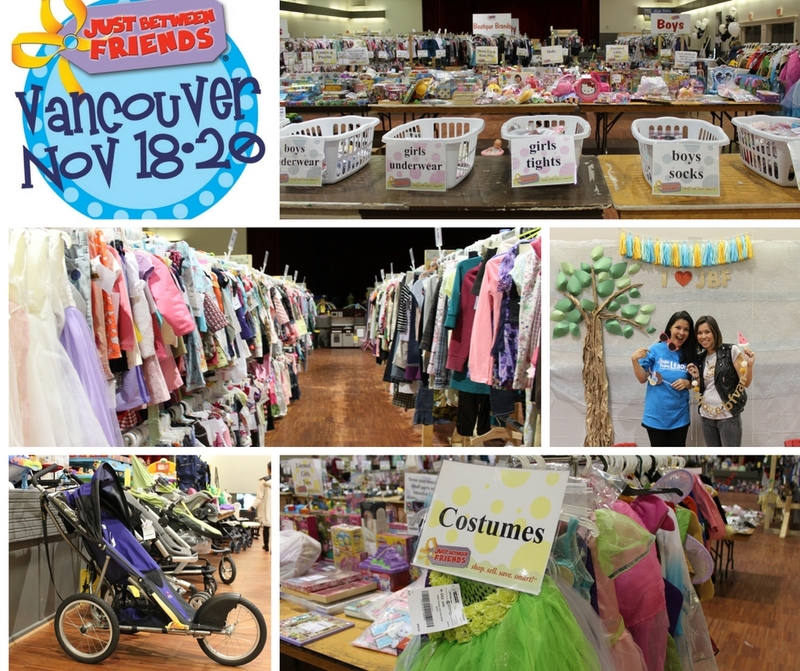 Items at the Just Between Friends sale are inspected for quality and priced 50%-90% off retail. Plus, most items go half price on the final day of the sale! Their next semi-annual event is coming up at the Croatian Cultural Centre in Vancouver from November 18-20, 2016. We’re very excited to attend Just Between Friends next weekend to score some sweet deals for the holidays.